Hyundai have quietly launched the anniversary edition of their mid-size sedan, the Verna for India. This is to celebrate the South Korean automaker’s 20th year in the Indian market. 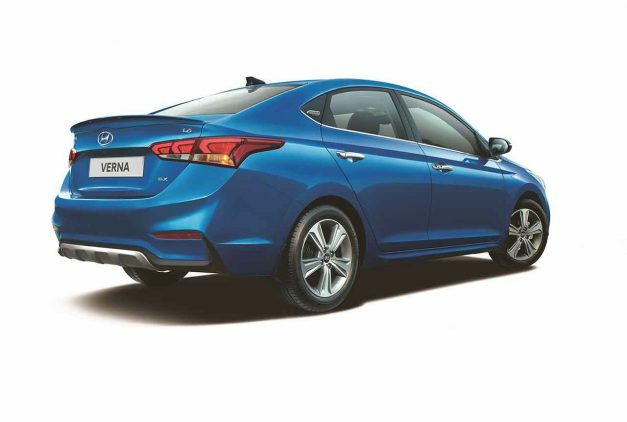 Hyundai are reportedly offering additional equipment and offers for the Verna. The New VERNA Anniversary Edition comes in SX(O) Petrol MT/AT and SX(O) Diesel MT Variants. The Verna Anniversary Edition comes with both interior and exterior changes. On the exterior, the sedan features silver skid plates on the front and rear, blacked-out ORVM’s, a stylish boot spoiler and a special anniversary edition badge. On the inside, it gets a wireless phone charger and electric sunroof along with a black trim on the interior. Additional features such as Refreshed and Sporty all-black dashboard, Wireless Phone Charger, Blue insets accents on AC Vents. Hyundai also offers exchange benefits of Rs.20,000 and a free third party insurance policy for the car. The insurance runs for the second and third year, along with Rs.20,000 up for grabs as corporate benefits. Coming to its engine specifications, there will be no changes whatsoever. Two engine options will be offered for the car. One will be a 1.6-litre petrol engine capable of delivering 123 BHP of power and 151 Nm of torque. The other one will be a 1.6-litre diesel motor which will give 128 BHP of power and 260 Nm of torque. All New Special Edition Color Marina Blue & Polar White are on-sale. Both engines will come mated to a 6-speed manual gearbox, with a 6-speed automatic being offered as an option. We can expect Hyundai to officially announce the launch of the car soon. 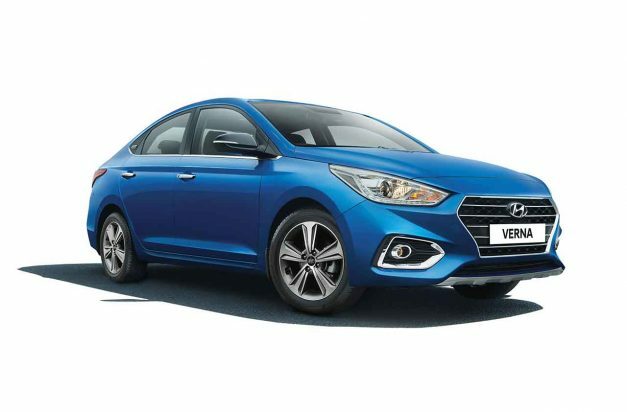 Bookings have opened and reports suggest that the Verna Anniversary Edition will be launched on September 23, exactly the day when Hyundai started their Indian operations in 1998.